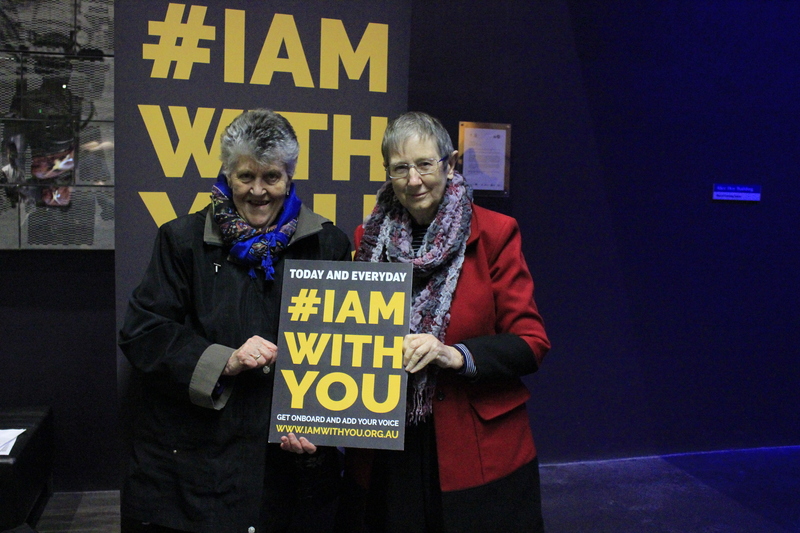 The #iamwithyou campaign is how you can show that you welcome refugees and want a better treatment for the people seeking protection in Australia. The #IamWithYou campaign, launched on World Refugee Day 2016, is how you can show that you welcome refugees and want better treatment for the people seeking protection in Australia. Why do our policies continue to be unfair to people who seek our protection? It is because the policy makers believe that we, the people asking for change, only represent a small section of Australian society.